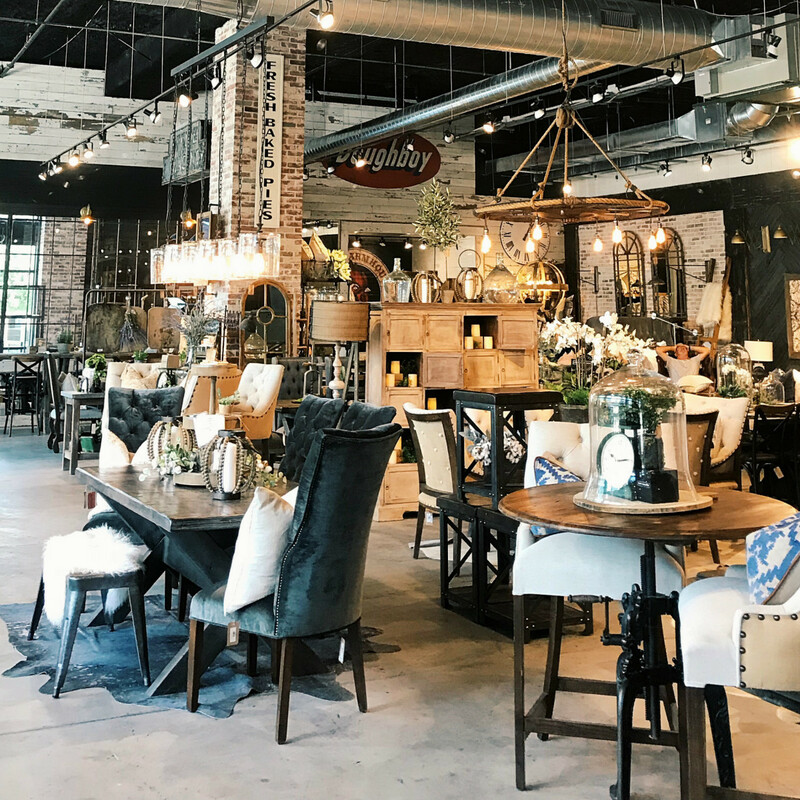 This summer, fans of the Oklahoma-based furniture and decor company Urban Farmhouse Designs received the good news that Dallas was getting its own outpost. Now opening day has finally arrived, with the grand welcome party happening October 20 from 12-6 pm at the Dallas Farmers Market. The 10,500-square-foot showroom — the first in Texas — is across from The Market, at 1011 S. Pearl Expy. Cherami Thomas and her husband, Jason, started Urban Farmhouse Designs in 2013, building custom dining tables out of reclaimed materials in their garage. Now the company rescues vintage wood and artifacts from boxcars, barns, and other relics of the past, giving them a new life. The pieces proudly wear the signs of time and use: knots, dents, and nail holes, all reminders of the wood's rich history. "We build from finite sources," points out Jason. "There are not a million and one boxcar planks out there. There is a set amount, and there is only so much of that." Besides giving new life to wood, Urban Farmhouse Designs also gives new life to many of its employees, some of whom are ex-offenders and homeless individuals. The brand's tagline is "reclaimed furniture made by reclaimed people," meaning UFD gives people a second chance and allows them to gain trust and responsibility through hard work. This practice will continue at the new Dallas store. 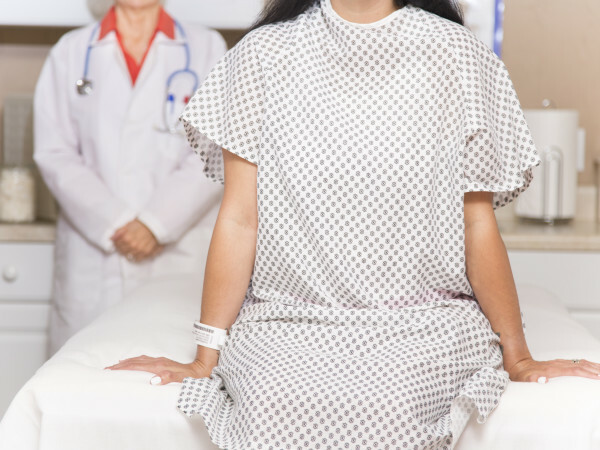 Another belief UFD proudly stands behind is its Lifetime Commitment Program, which acknowledges that current purchases may fit current needs, but the future may hold different plans. 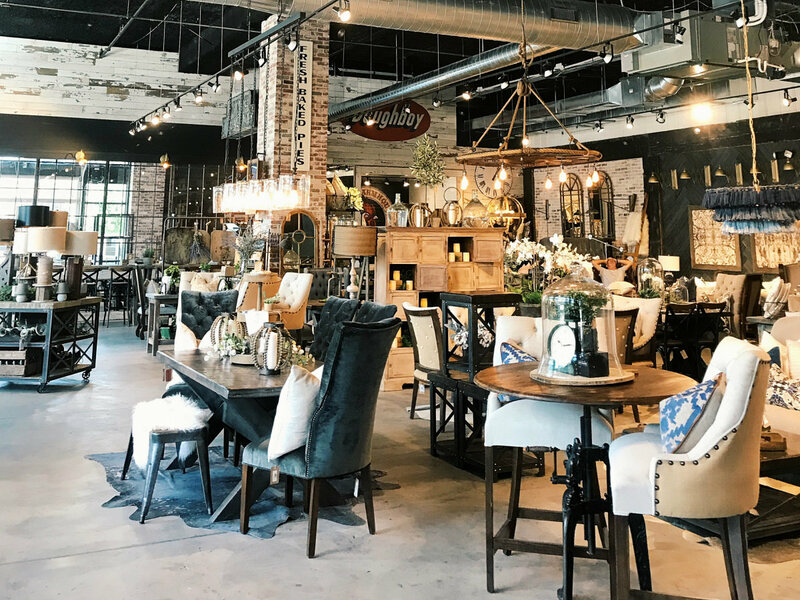 Therefore, customers are able to return their purchases at any point in the future for full credit toward a brand-new Urban Farmhouse Signature farm table or bench. If you're curious about Urban Farmhouse Designs' unique style, plan to stop by the grand opening on October 20. Two reclaimed boxcar farm tables will be given away during the celebration, and there will be live music, beer, food vendors, face painting, a photo booth and much more.